Your car’s tires are one of the keys to safe driving, particularly when roads are slick, icy or snowy. 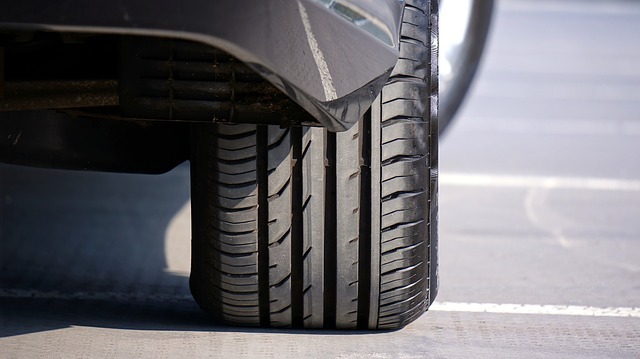 Before any wintry weather descents, it’s a good idea to check your tires. We love this infographic from Fix.com – it offers tips for checking your tires for proper inflation and signs of deterioration. Does your new car have a spare tire? Don’t count on it! – Tires are no longer a sure thing when you buy a new car. Instead, some cars are equipped with “run flat tires.” The post includes a how-to video about using a tire inflator kit. The life of a tire – Set aside 100 seconds for a brief clip that covers the basics of tire safety. Te post also includes some handy tire resources. Take the 25 cent tire safety challenge – A handy way to measure the tread of your tire.